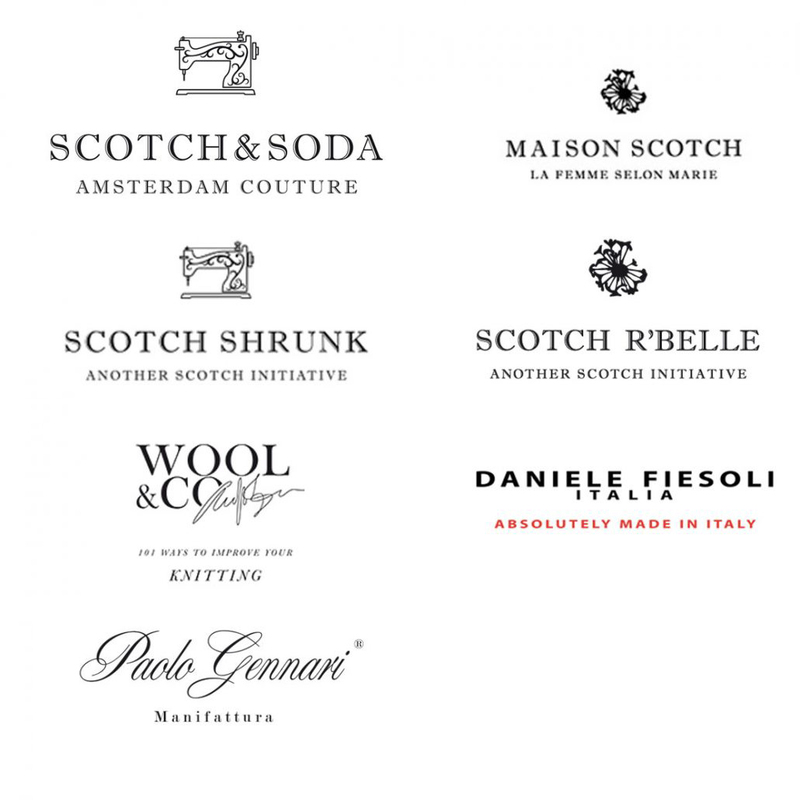 The need to create this new company emerged in 2004 with the marketing project for the Dutch label Scotch & Soda, supplemented in 2007 by the management of the Daniele Fiesoli and Wool & Co. brands. In 2011 04 Retail srl was set up for the management of direct sales and franchising outlets. In March of the same year the first Scotch & Soda boutique was opened in Rome. Press Office and communication in social media. 04 Distribuzione Italia srl is a pioneering apparel distribution company set up in 2004 on the basis of the commercial experience of Paolo Gennari and Daniele Fiesoli. 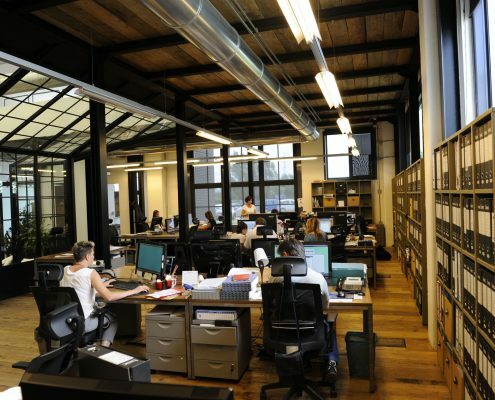 Combining the features of an import company and a sales agency, 04 Distribuzione Italia offers a variety of services for textile firms covering a complete range of activities for the management of sales reps and customers, in addition to activities for the analysis and development of the Italian market. Both partners have experience in distribution and in production in the fashion sector, with particular specialisation in shirts and in knitwear: both fully-fashioned and cut-and sewn. 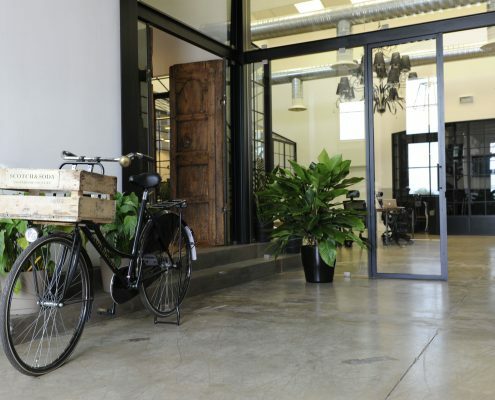 Our mission is to achieve targeted distribution for every brand being managed, building to its Italian success through the development of direct retail and franchising sales throughout the country. We aspire to provide an ongoing service that becomes increasingly consolidated over time. 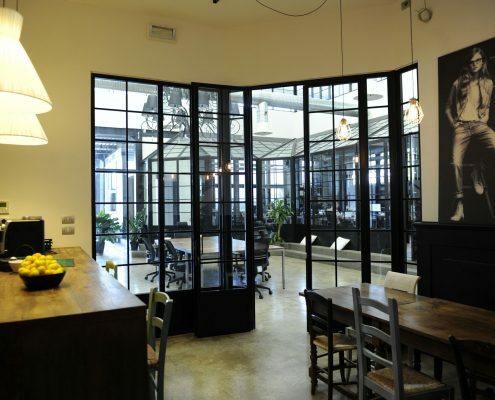 The current parent company – 04 Distribuzione Italia srl has been operative for 11 years.